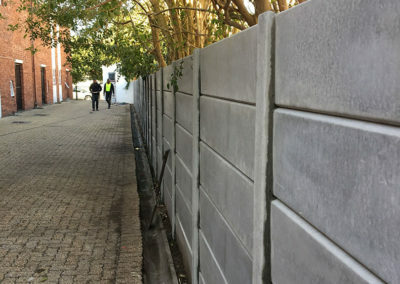 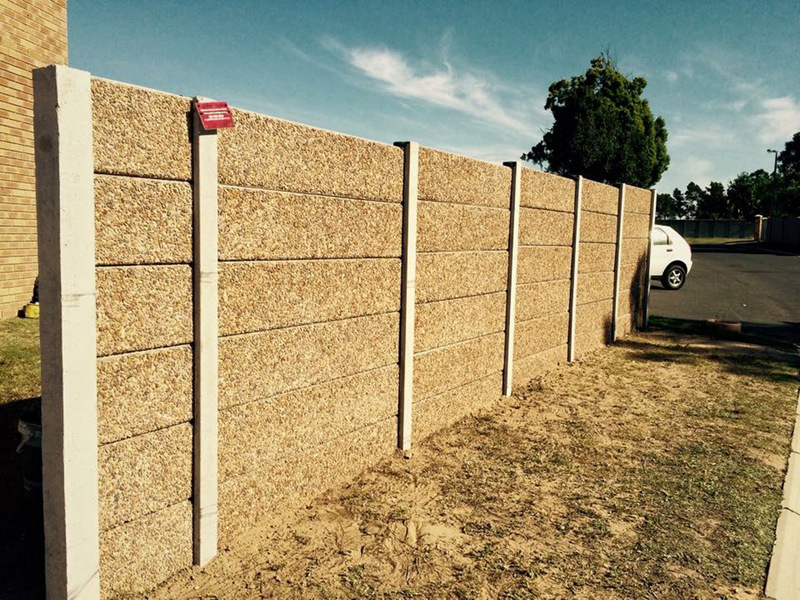 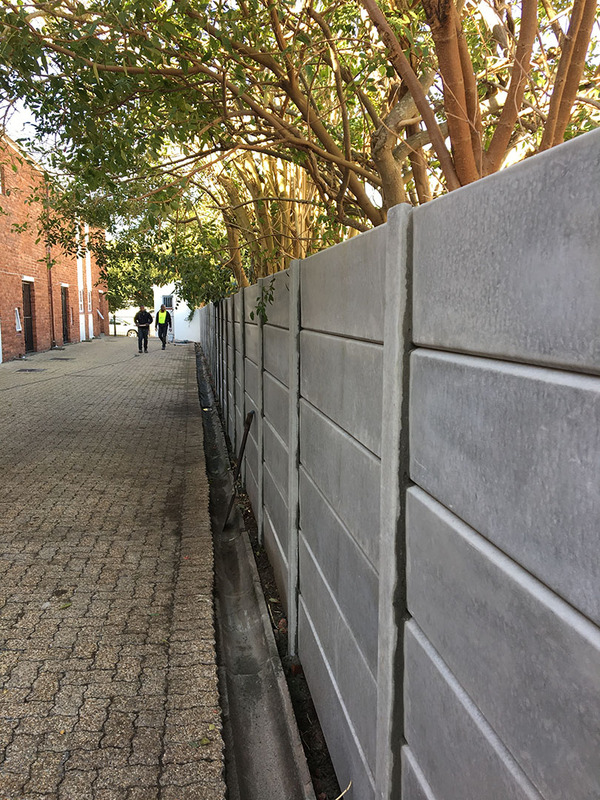 Vibracrete or pre-cast walling is a quality, cost-effective perimeter wall solution that is virtually maintenance free and easily installed. 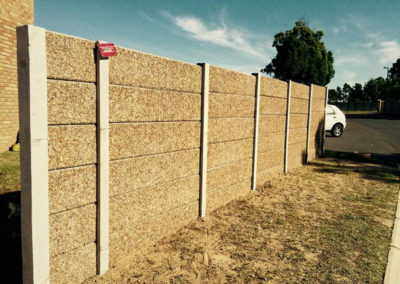 The wide variety of finishes ensure that you find a match that suits your style and budget with Eco Fence Cape Vibracrete. 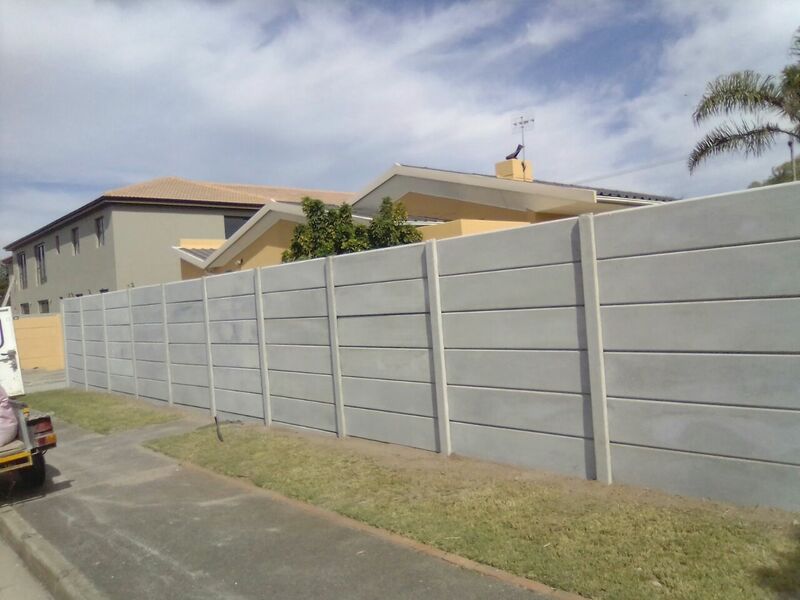 In addition to new walls, we can also assist you with Vibracrete extensions, repairing of damaged walls and the raising of Vibracrete walls with palisade panels. 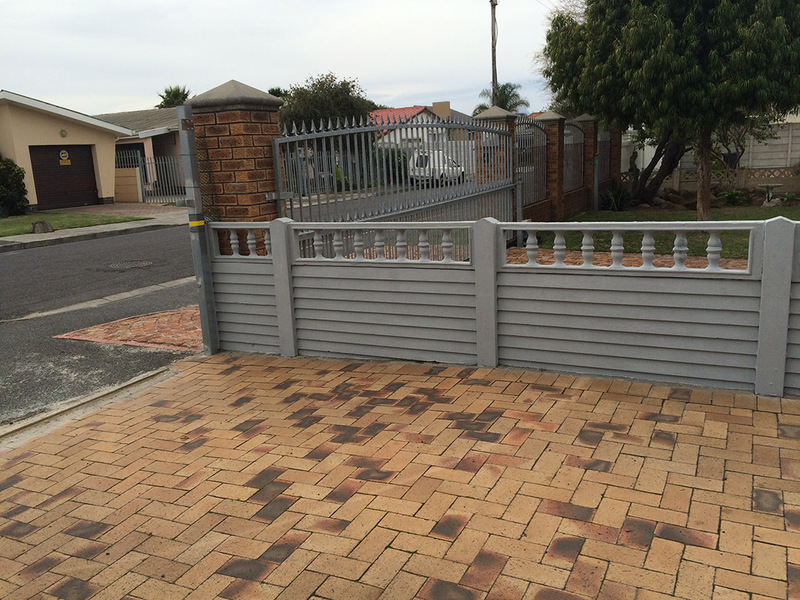 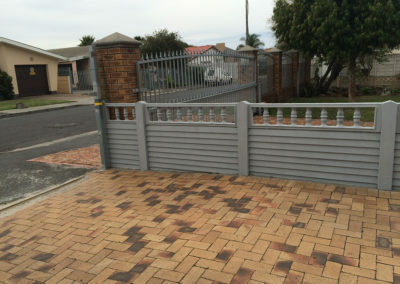 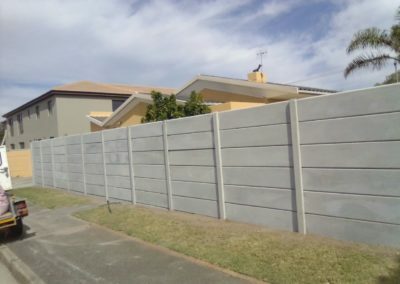 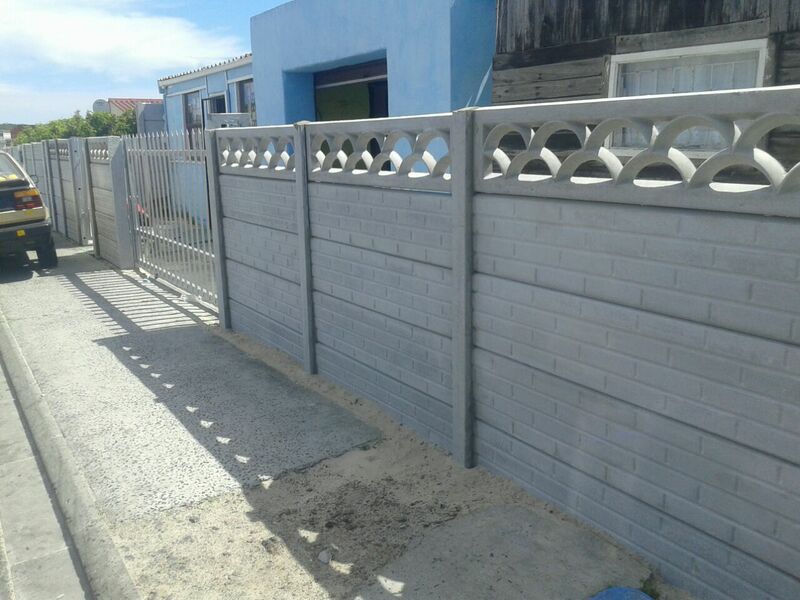 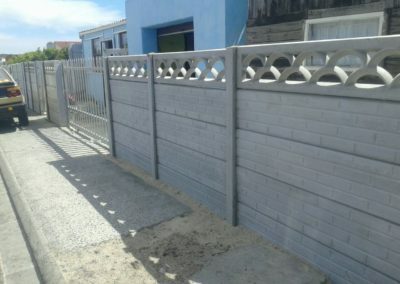 DO YOU NEED BETAFENCE OR MESH FENCING IN CAPE TOWN?